Kinsho is dedicated to helping you create enlightened eats. We do this by selling well-designed lunchware and kitchen products because these are the physical tools used to construct meals. Yet our minds also create our mealtime experiences. And we are invisibly triggered by our environments. HOW we eat is just as important as WHAT we eat. Especially if we want to maximize pleasure and health benefits. So we also provide bite-size, mindfulness tips to help you perceive highly personal, food-related insights that can support your ongoing creation of intentional, tasty meals. According to Forbes, mindfulness was the #1 food trend that shaped 2018. Consumers are already tuning into their kinsho and changing macro-consumption patterns. The result is increased demand for organic, clean, local and whole food. The food industry is responding with label transparency, reductions in salt, sugar and unrecognizable ingredients. And the food innovation scene is white hot as passionate founders create craveworthy products using healthy ingredients and sustainable production methods. Our collective kinsho is changing the food world. And there is more we can accomplish. Becoming adept at perceiving and articulating our food-related insights can help us increase enjoyment of our food, make healthier choices, and evolve consumption habits to support global well-being. And it can start with the next bite. Heather Sears started Kinsho because her increasingly mindless food habits and smart phone addiction had her choking during triple-tasking work lunches and making unhealthy (but fast!) food choices for herself and family. She found that integrating mindful moments around food – shopping, prep and eating – helped her increase the healthfulness and pleasure of each bite. It also deepened her self-knowing as new food preferences emerged and old habits slipped away. She wrote about this in her award-winning book, Mind to Mouth. Kinsho tips and content are based on Heather’s book. Additionally, Heather started paying more attention to the products she used for meal prep and dining, and found that certain designs were more helpful and enjoyable. 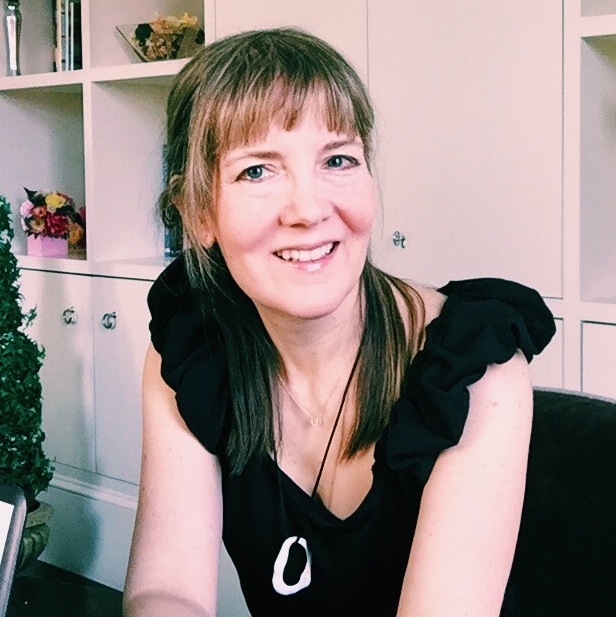 Kinsho brings together her love of well-designed products and desire to educate about how mealtime mindfulness can reveal insights that support a deeper connection not just with the food we eat, but with ourselves, family and friends. 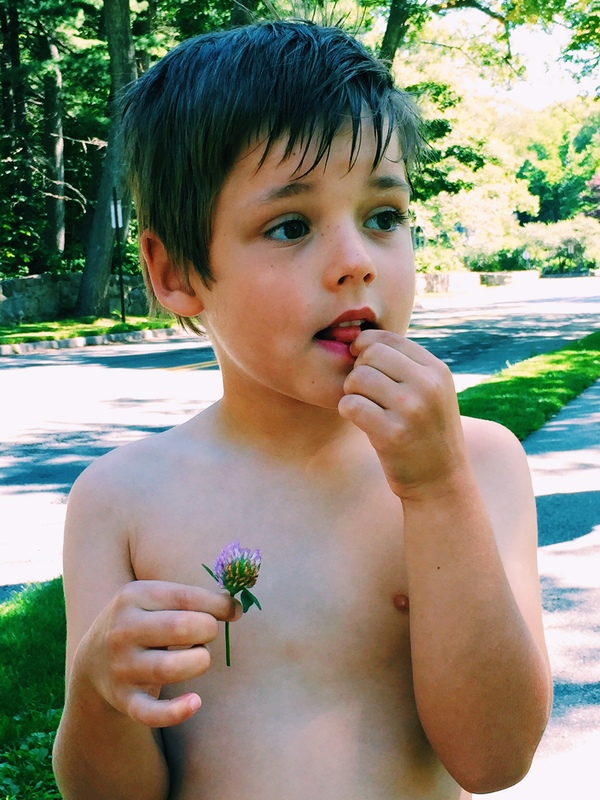 Kinsho was founded in Boston’s South End where Heather lives with her husband and young son – an expert in attentive tasting, mindful savoring and bento box product testing. 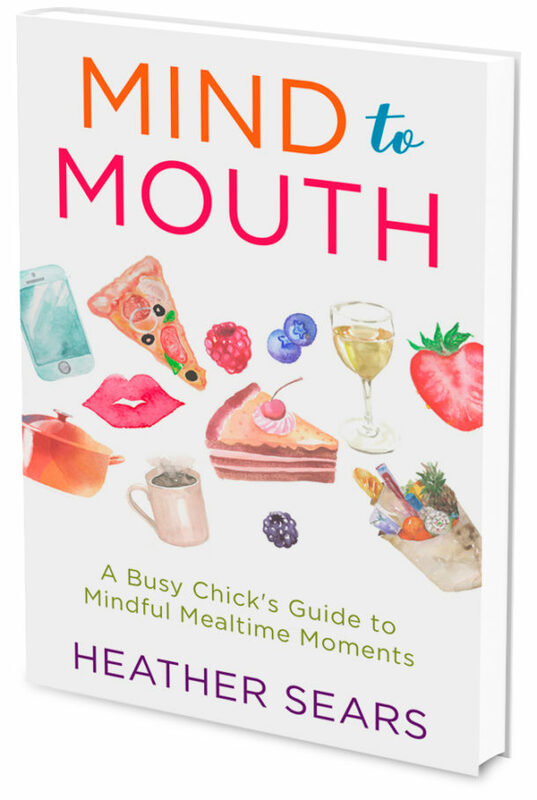 After fixing her tech-triggered choking during working lunches through mindfulness, Kinsho’s founder wrote the 3x award-winning book Mind to Mouth: A Busy Chick’s Guide to Mindful Mealtime Moments. The book shares her candid journey, research findings and a simple, effective mindfulness approach to enjoy meals—and life—more fully. You’ll learn easy-to-digest mindfulness tips that fit into already-packed schedules. And you’ll see how you really can be both a busy chick and a mindful one at the same time.